I stumbled upon whole30 and healthy eating from my aunt and cousins. From their I discovered the Paleo community and utterly fell head over heals. I loved the raw candidness of the struggles, successes, food, and recipes. Falling in love with the green beauty community was utterly amazing and addicting. I felt security in the bloggers with a large amount of likes and followers. They were the ones after all who led me to discover it isn’t just what you put into your body that mater but just as important if not more important what you put onto your body that matters. I saw toxic post after toxic post that blew the whistle on products and companies I once believed safe and healthy. It was because of these amazing girls that I had the courage to not only ditch but return my toxic makeup and skincare products! And so I did. I went into Nordstroms, Sephora and Origins (Macys) with my toxic products and receipts in hand. Thankfully I was greeted with nothing but gracious smiles and the best customer service! The returned all of my toxic products with nothing but the receipt, given they were at least 50% full, less than three years old. And my word, which was true that I had discovered they had toxic ingredients so I could no longer continue to use them. I was once advised that you must first analyze the author to truly understand the work they have created and presented to you as we all have a pre-disposed bias and disposition. With the green blogging community that mean everyone’s skin type most importantly. I recently saw one of my peers called by a friend a “green beauty gangsta” and that is immediately how I felt towards the girls in my green beauty circle I had become everlasting friends with. 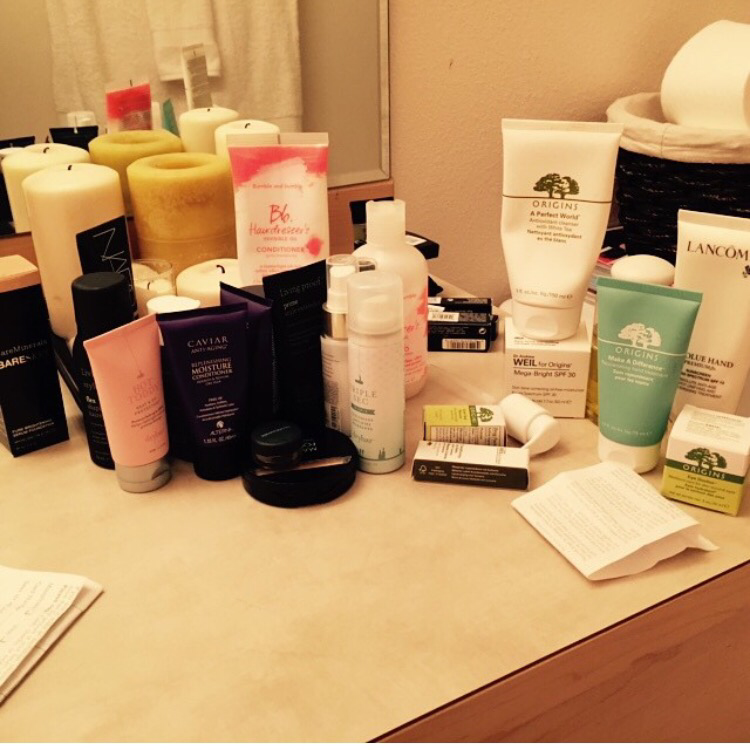 We all posted about products we loved and used. And behind closed door swapped and dished dirt about what didn’t exactly work for us. This green beauty adventure is such a passion on mine. I just can’t wait to share with others the products I love and think others will love. That really stems from my experience in thinking that the gal at the sales counter who said she was an esthetician and that “this” brand she happened to be selling was the best. Not that I’d ever consulted with a dermatologist but my sister who was with me had and she advised her to ditch all her meds and go full throttle in this line too. Because it was the best and it was the best for everyone’s skin. What is that saying…a sales person is the easiest sale? Well I was sold and just like everything else I went head first until my eyes were opened. I probably should have known better given my past and previous example above. When I jumped into the green beauty industry I again jumped in head first. 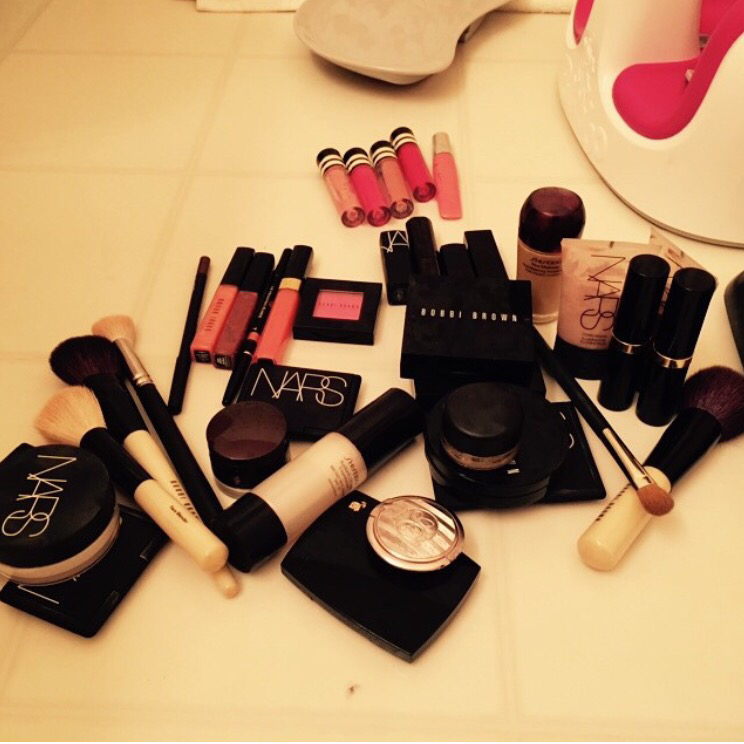 I had to have every AMAZING, and NEW, MUST HAVE product everyone was raving about! I quickly learned it would take a lot of dough for a green beauty blogger to possibly afford to pay for all of these products they were posting about. Thankfully I had enough dough from the returns I had made to get my toes wet and start buying the products I was seeing on the feeds of the green beauties. But that wasn’t enough to be a truly honest and great beauty blogger I had to try everything that everyone else was right? Or how else would I give my audience the full experience and comparison? So I dug in deep. Did tons of research and sent endless emails, and probably most important studied the best of the best in the industry. I would love to make a career out of blogging. 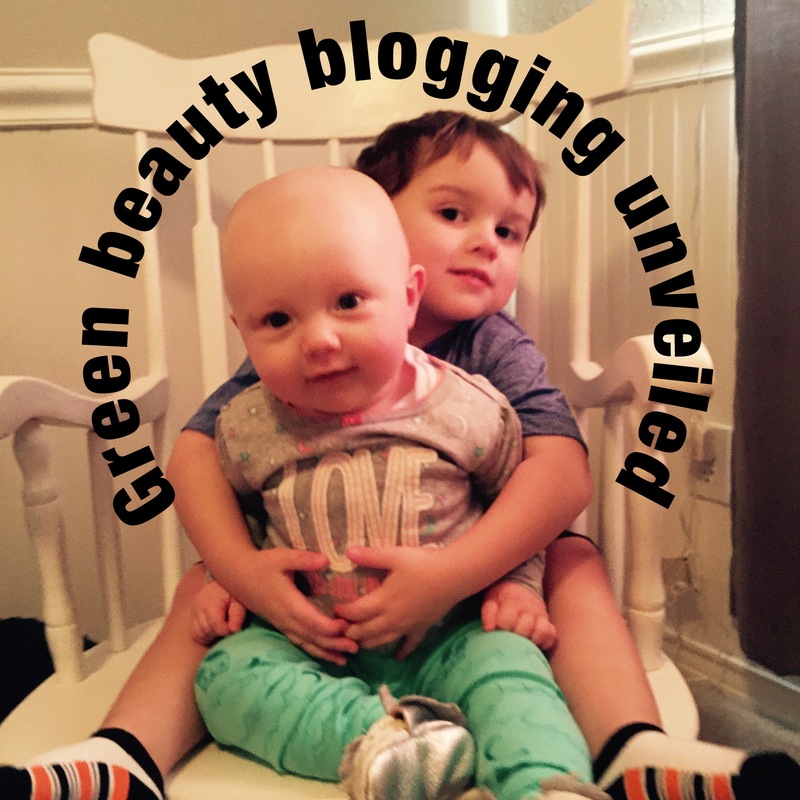 More specifically organic lifestyle and green beauty blogging. And I’ve always believed that if you aim for the moon you most certainty will land among the stars. I urge you to find who you like stick and connect with them like glue. Do not fall victim to the glossy magazine and simply buy because you see someone with lots of followers and likes post about it. The most real discussions and truths I find are embedded in the comments. It’s easy to write something we like about a product or sample we tried, especially if it was gifted to us or a paid sponsored post. It’s another thing to veer from the glossy magazine pages and pretty pictures to say we would buy it and buy it again. I guess what I am saying whether you are a green beauty virgin or veteran is to connect. Connect with the people you see posts about products you like to try. Ask questions. Find your cult, the ladies with the same skin type and taste as you and connect with them.